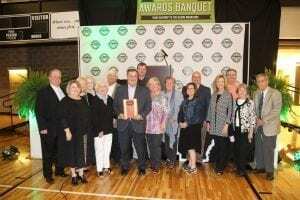 Henry Boyce of Newport was recognized for his work promoting and organizing the annual Depot Days Festival and for the creation of the Rock ‘n’ Roll Highway 67 Museum all in downtown Newport with the Tom Biggs Tourism Award at the Ozark Gateway Region Annual meeting. 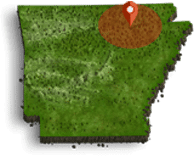 Depot Days is a 20 year-old heritage festival dedicated to the preservation of the early history of rock ‘n’ roll in Northeast Arkansas and particularly Jackson County. Early Sun recording artists such as Sonny Burgess and Billy Lee Riley hailed from this area and were featured artists at the festival for many years. 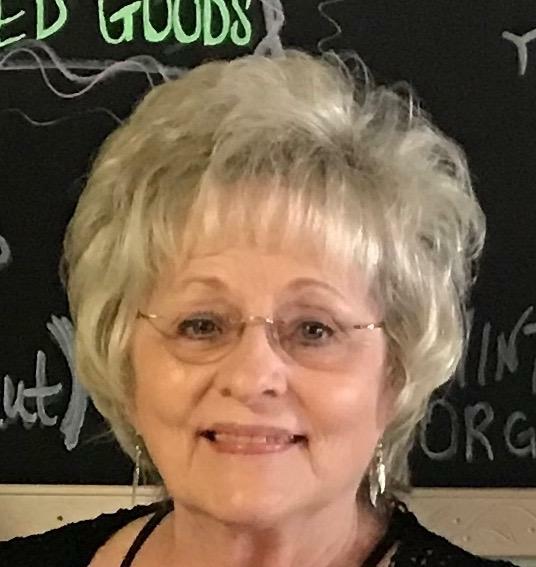 Dozens of news stories, documentaries and books have been written about the nightclubs juke joints and honky tonks which lined old Highway 67 through Jackson County in the 1950’s and 60’s when rock ‘n’ roll was in its infancy. The entire Sun records stable from the 1950’s including Elvis Presley, Jerry Lee Lewis, Carl Perkins, Roy Orbison, Johnny Cash and others frequently played the highway when their careers were just getting started. A significant aspect of the festival is the Rock ‘n Roll Highway 67 Museum, which is open year round at 201 Hazel Street in Newport and was inspired by the official statewide recognition of the highway as a tourist destination in 2009 by legislation signed by then Governor Mike Beebe. The museum features 60 year-old musical instruments, vintage posters, signage, and rare photographs taken inside the clubs capturing the raucous atmosphere the music created and preserves forever the youthful vigor inspired by rock ‘n’ roll. The museum also explores elements of the influence early Arkansas musicians had on later rock icons such as Bob Dylan, Led Zepplin, and Bruce Springsteen.